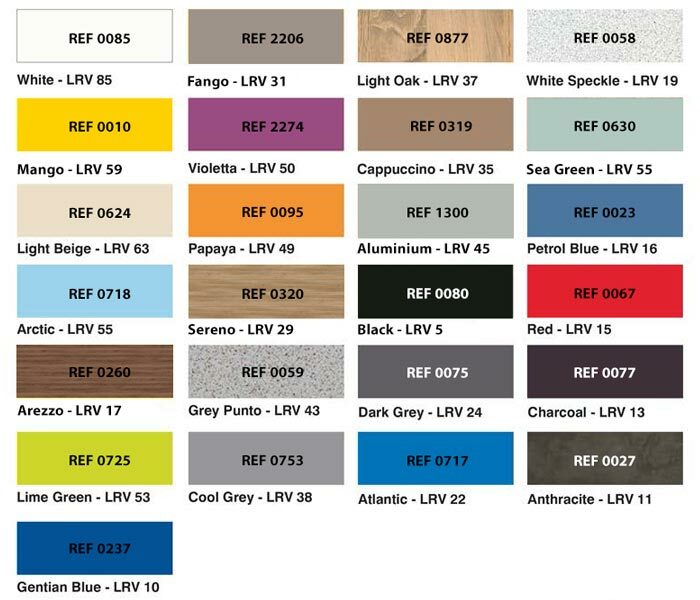 A choice of 25 standard colours that can be applied to all of our washroom products, in any combination. 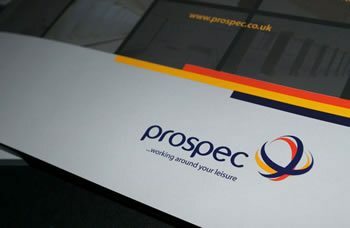 The colours reproduced in this brochure have been matched as closely as print technology allows. It is recommended that you obtain actual samples prior to final specification or use.